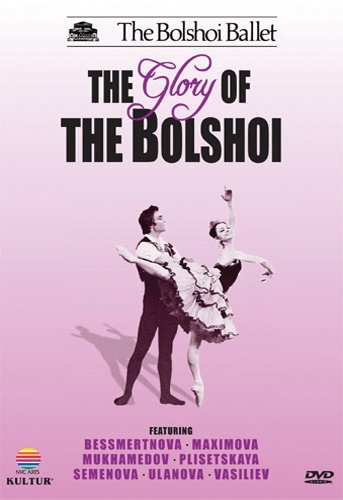 The Bolshoi Ballet's first tours abroad in the mid-20th century revealed the classic Bolshoi style - a thrilling athleticism that never lost the essential beauty of the dance. This fascinating footage of many of the company's greatest dancers draws on five years' research in Russia's film archives. In October 1993, the St. Petersburg documentary film company, MIRIS, sent out a fax to the West - almost like a message in a bottle. They needed a partner to complete a series of documentary films on Russian ballet. NVC ARTS, with a long tradition of working with the Bolshoi and the Kirov, responded to the call.